Everybody Rocks brings understanding, excitement, and organic learning to music making. Our commitment to building a vibrant musical community spans generations. To learn how Everybody Rocks is seeking to bridge generations click here. 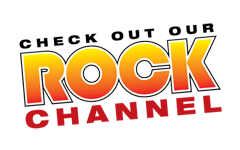 Everybody Rocks began in 2005 as an organization dedicated to helping grade school students. As we have grown as an organization we realize that people from all walks of life benefit from our unique and diverse teachers as well as our organic approach to music learning. We now seek to bring people together through music learning, no matter what age or stage of life. 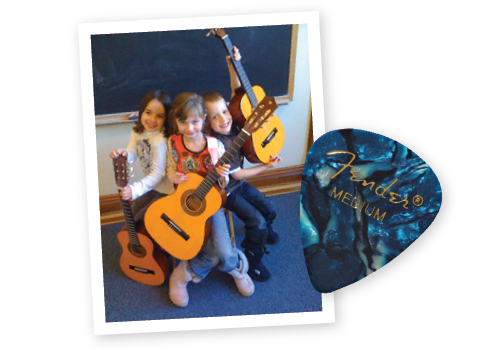 Everybody Rocks offer music classes that share common values. We strive to demonstrate our belief that organic growth, listening, and group play foster ideal dynamic learning environments. DEMOCRACY: Students nominate songs and vote on which to play. This personalizes the music-making process immediately. GROUP PLAY: Playing music together from the first day onward, children are immersed in group learning. LEARNING TOOLS: Online content allows easy access to tutorials and play-along videos. FINALE: Each semester/trimester’s end is celebrated with a Rock Band Class Concert, sharing students’ enthusiasm, knowledge and achievements with the school community. WHAT ARE THE BENEFITS EVERYBODY ROCKS CLASSES BRING TO PEOPLE OF ALL AGES? TEAMWORK: Students learn responsibility and trust through group play. COMMUNICATION: Group play encourages communication between peers. SELF-ESTEEM: Self-esteem grows as students gain confidence in their musical abilities. 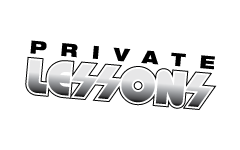 Contact us by email or phone (312.576.1126) for programs or lessons!